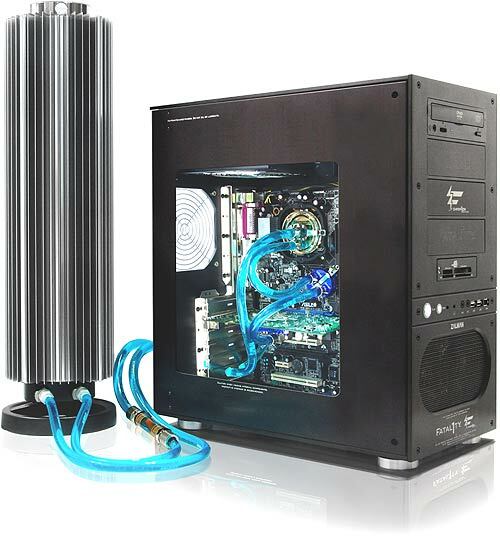 the first water cooler i put together was zalman reserator with AMD FX61 and Radeon 9800 about 13 years ago, it was very quiet, doubles as a dorm heaters in the winter. LGA 1150, 1151, 1155 all have the same mounting holes. Good coolers, probably don't make much sense for new AMD processors which already come with nice stock coolers but it's super great for stuff like i7-8700 which runs very hot with crappy stock cooler. The i7-8700 is a 1151 socket. Unless I'm missing something, this cooler isn't compatible with that socket. Some AMD CPUs (i.e. Ryzen 7 1700x / 1800x) dont come with a cooler in the box, a cheap cooler like this can be useful. For these Intel users, pls dont use this cooler on i7-8700K, nor i9-9900K. This cooler is too weak to keep i7/i9 cool. Zalman and quiet are oxymorons. copper does alloy with liquid metal it will stick and become dryish over time., you want a zinc or cobolt coating. Zalman used to be absurdly cool for the noise. Having said that, they haven't really been relevant since the 9500 days. The coolers I had for my 7900gts were pretty nice too. Last edited by asting November 20, 2018 at 04:18 AM. Last edited by seanleeforever November 19, 2018 at 08:11 PM.